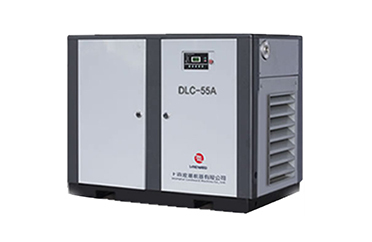 Four-dimensional booster pumps (gas booster pumps, gas-liquid booster pumps, air booster pumps) have seven important operating parameters that determine 1. Minimum outlet pressure 2. Flow 3. Compressed gas 4. What is the available gas driving pressure? 5. what is the volume of usable gas? 6. what is the compressed medium? 7. where is it used? To select the right booster pump for a specific application, the first step is to determine which series of gas booster pumps can meet the flow requirements. Made of commonly used materials. 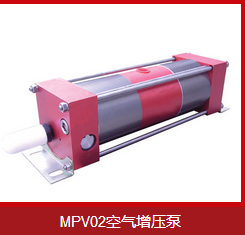 For those applications involving corrosive gases, some materials can be replaced. Booster pumps provide an economical boost solution for testing small parts or other similar applications where the volume of the booster container is very small and the efficiency requirements are not high. This series of pneumatic gas booster pumps can control the actual maximum output pressure by using inexpensive pneumatic pressure control equipment. 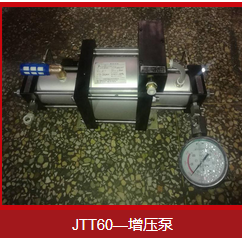 The maximum output pressure of the gas booster pump is equal to the product of the driving air pressure and the ratio of the large and small area of the piston of the pneumatic gas booster pump. The double-acting single-stage series gas booster pump not only doubles the pump's displacement, but also reduces the amount of driving air consumed, because the pressure of the input gas itself provides part of the required driving force. This series of gas booster pumps provide an effective solution to achieve low, medium compression ratio and large flow rate of gas. The maximum output pressure of the pump is equal to the ratio of the driving area multiplied by the driving air pressure, plus the input gas pressure. With the above summary, I hope it will be helpful to our customers. 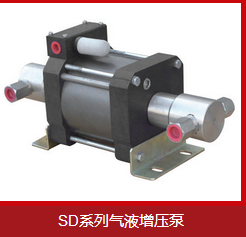 If you don't understand or ask for help, please click on our official website: Gas Booster Pump http://www.sdjingtuo.com or Call Consultation, we will try our best to solve it for you.